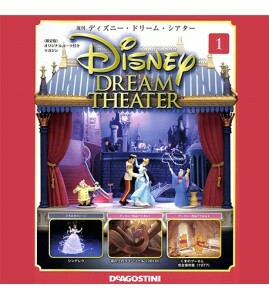 Disney Dream Theater There are 2 products. 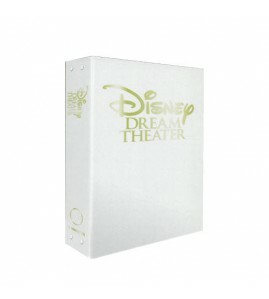 You may put all the <Disney Dream Theater> magazines in this binder. Each binder can contain 20 magazines.